Happy Birthday to You! We hear it and smile, basking in the attention that we all get once a year. The fact that a birthday has its own song is pretty convenient as well. A group of people simply standing around silently while a person blows out his or her candles would be extremely awkward. Thanks to Patty and Mildred Hill, that particular situation rarely arises. The Hill sisters were educators who composed the song for students at the school where they worked in the late 1800s. Originally named “Good Morning to All”, the lyrics were written by Patty with Mildred devising the accompanying tune. While the veracity of the claim that they were its original composers has been questioned, the sisters nonetheless received posthumous honors for their contribution to songwriting. 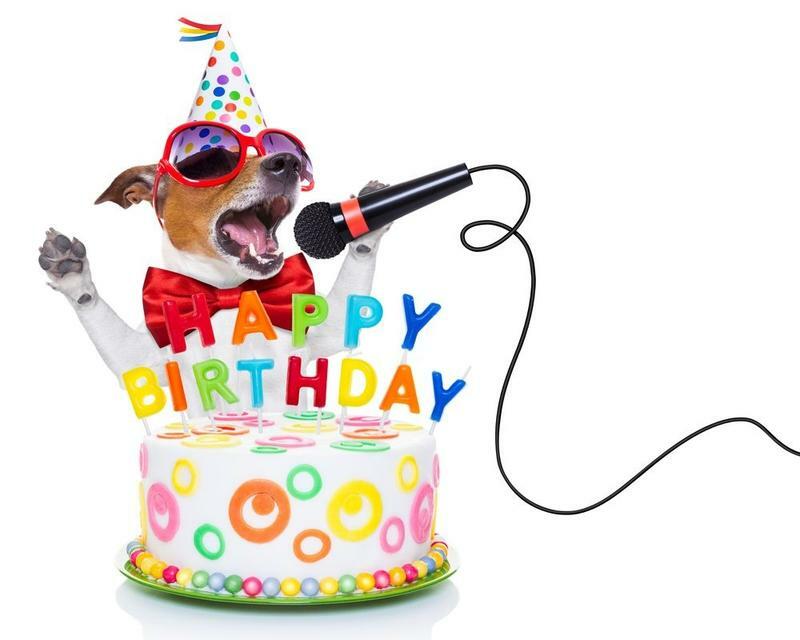 However, while it began as a simple little primary school song intended to entertain young students, the Happy Birthday song has since become a source of conflict and legal wrangling. The Hill sisters have a foundation in their name that distributes some of the royalties obtained from the song. Yet because those revenues have been estimated to be in the millions and it was not initially protected by a copyright, legal disputes have developed. In 1935, a company that sought to secure the rights to it claimed that two different people had written the tune. Later on, Warner obtained the rights to it prompting another company to contest its right to receiving royalties 3 years ago. If they were alive today the Hill sisters would probably be surprised by both the popularity of the song and the conflict surrounding it. After all, they only wrote it to make young children feel special on their birthday. However, inroads resulting in a possible resolution regarding the matter have been made recently. In effect, because it has been difficult to determine who should have ownership rights to the song, experts believe that it could eventually become public domain. If that occurs, the objective of the two creative women who wrote it just to make kids happy will therefore have been met.